David began his working relationship with Daniel when he signed for Everton FC as manager. Daniel then became Head of Sports Science and Medicine at the club under his tenure. Following further studies in fields such as NLP, Gestalt and his life long study of yoga Daniel worked one to one with David when he was manager. This was a role to help develop the club and also as an individual. Everton achieved a great deal in terms of progress as a club over this period and was considered a great success. Moyes became manager of Everton in March 2002 and under him the club qualified for the third qualifying round for the Champions League in 2005 and reached the FA Cup Final in 2009. 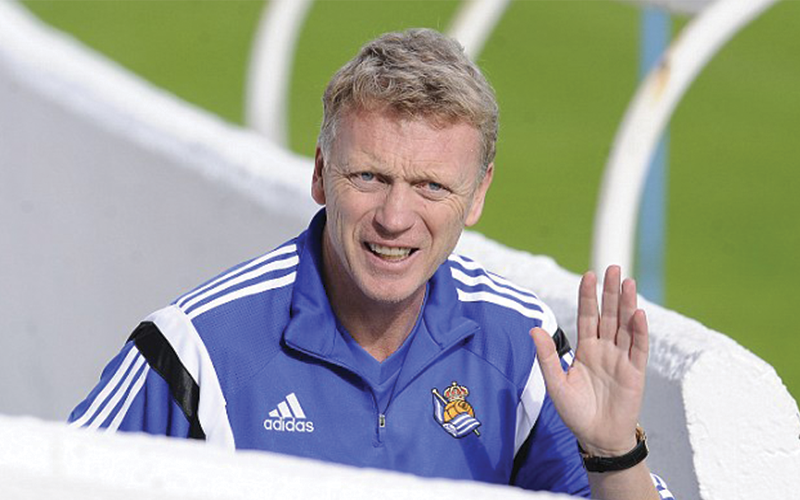 Upon reaching his 10th anniversary at the club Moyes received praise from many fellow managers including Sir Alex Ferguson, Arsene Wenger and Kenny Dalglish for his achievements at Everton. He succeeded Sir Alex Ferguson as manager of Manchester United, but was sacked after 10 months, and subsequently spent 364 days at Real Socieodad in La Liga until he was sacked. In July 2016, Moyes replaced Sam Allardyce as manager of Sunderland FC.